Jumia Mobile Week 2019 - The Biggest Phone Sales Ever Online! Mobile Week 2019 is here again! It's that time where you can get your favourite or fantasy phone at amazingly low prices for a period of just one week! This year, it runs between the April 8th and 14th, 2019. Phones have become a necessary part of day to day living for individuals all around the world. Therefore, it is now important to get a phone that not only allows you to make calls but also offers you a large range of interesting features. If you have been planning for a new phone or have been unable to get one because you have a low budget, the Jumia Mobile Week 2019 is your opportunity to get any phone at crazily discounted prices. Jumia Ghana is set to provide you with a mind-blowing selection of the most popular smartphones from a wide variety of brands like Samsung, Infinix, Tecno, Huawei, Apple and a whole lot more. What are your preferences? 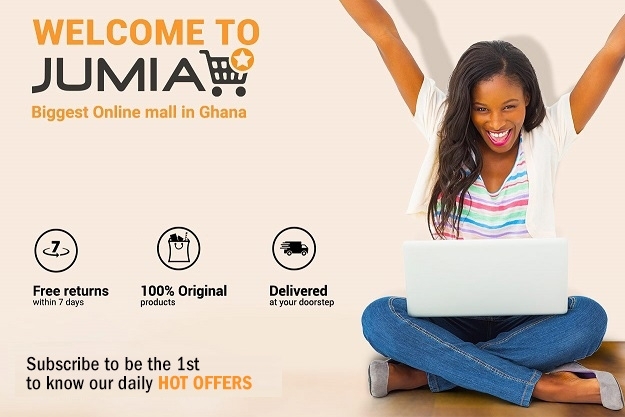 Bring them to life when you shop on Jumia Ghana this Mobile Week 2019. We have different phones that would be perfect for your budget and with this campaign, it means you are getting more for less pay. So, what are you waiting for? Start searching for your preferred phones now and start our best deals. We have phones of varying specifications that would suit your preferences perfectly. Furthermore, you can shop mobile phone accessories like phone cases, chargers, batteries and power banks at the best prices. What more? We also guarantee you safe and convenient modes of payment while you're shopping so you do not have to worry at all about losing your money. Order now and enjoy free delivery on eligible orders.